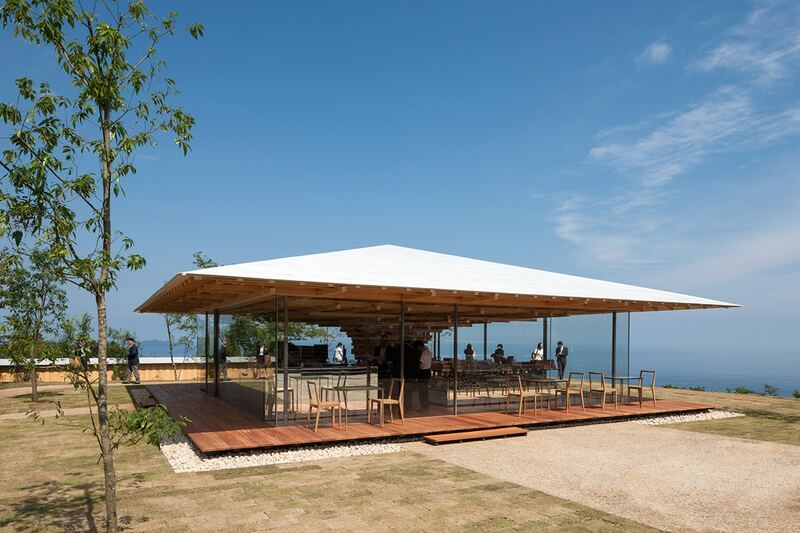 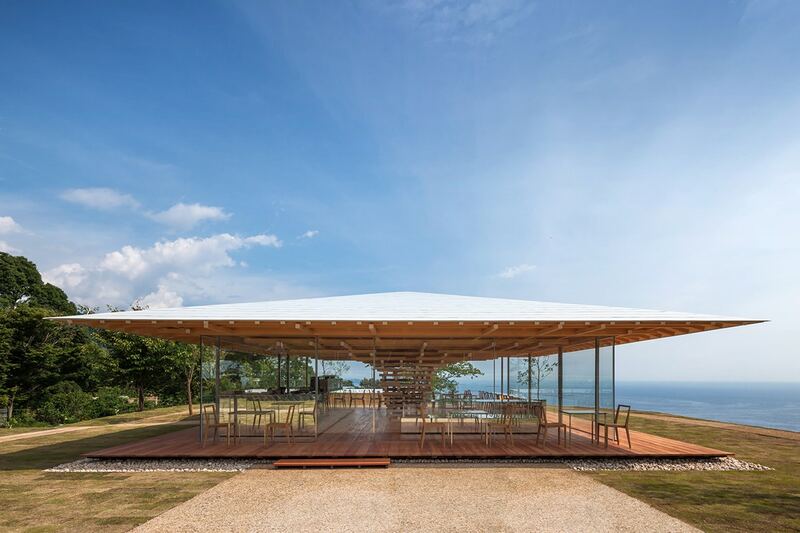 Japan’s infrastructure is built with earthquakes in mind, and the Coeda House, a cafe in Shizuoka, Japan, is one example. 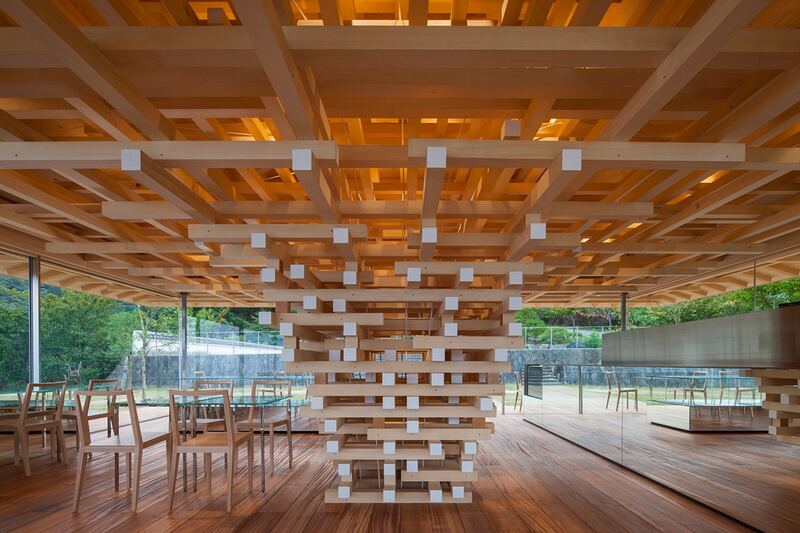 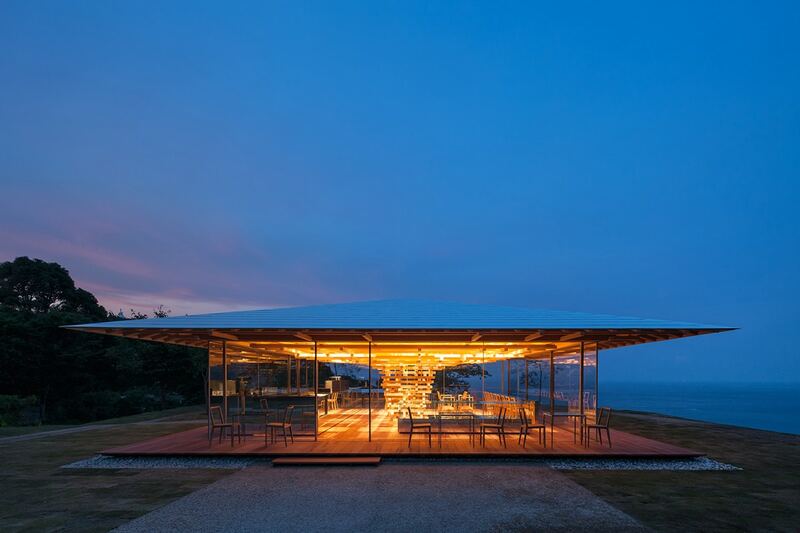 Instead of columns, architecture studio Kengo Kuma & Associates created a tree-like form in the middle of the coffee house. 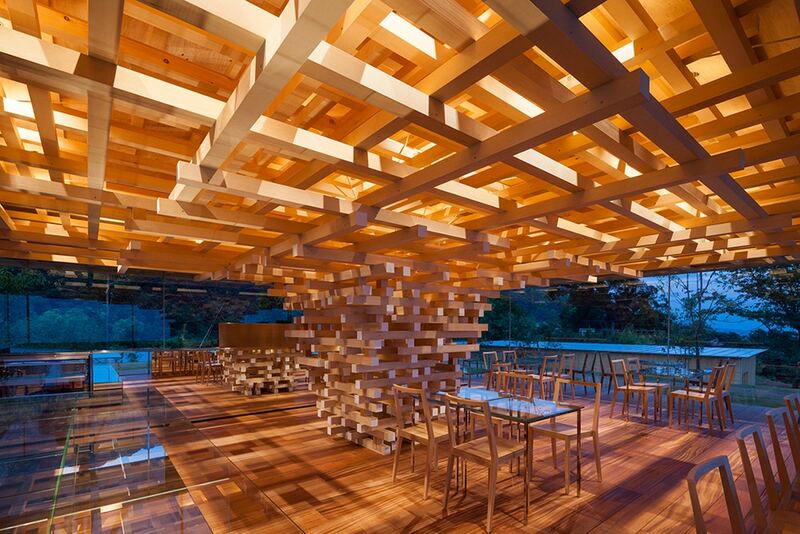 Made of stacked cedar wood, the column is supported by a carbon fibre rod, designed to resist earthquakes. 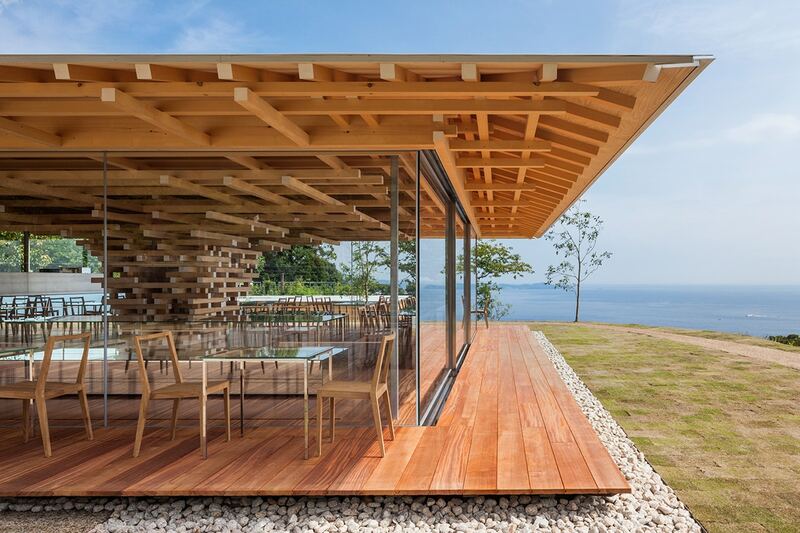 The unique design offers uninterrupted views of the Pacific Ocean.